Palmer- Linda A. 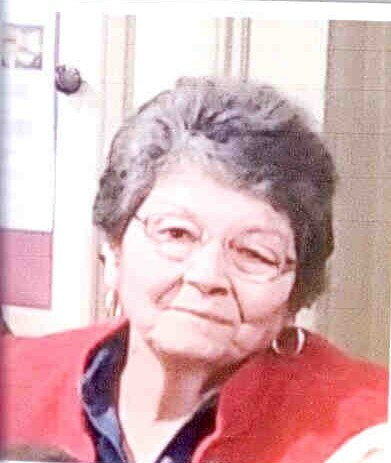 (Ortona) McNally, 71, passed away, Tuesday, February 5, 2019 surrounded by the love of family. Linda was born in Springfield to the late Alphonso and Eleanor (Dunia) Ortona, she grew up in Monson and was a graduate of Monson High School. She continued her education and became a LPN and worked at Wing Memorial Hospital in Palmer for many years. Linda was a communicant of St. Patrick's Church in Monson. She loved the beach and her greatest joy came from spending time with her family and grandchildren. Visiting hours will be held Friday, February 8, 2019 from 4-7 in Lombard Funeral Home 3 Bridge St Monson, MA. Funeral services will be Saturday, February 9, 2019 with family and friends gathering at the funeral home by 9:15 followed by Liturgy of Christian Burial in St. Patrick's Church at 10am. Burial will be private and at the convenience of the family. In lieu of flowers, memorial contributions may be made to the ALS Association-Massachusetts Chapter 685 Canton St., Suite 103, Norwood, MA 02062, www.alsa.org.